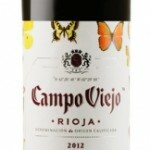 White wine ecological Campo viejo rioja , 75 cl. 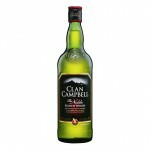 White wine ecological Marques de Caceres rioja 75 cl. 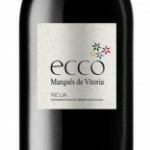 White wine ecological Marques de Vitoria , 75 cl. 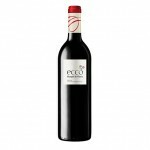 White wine ecological Petit Albet, 75 cl. 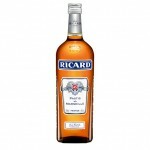 white wine ecological Temps, 75 cl. 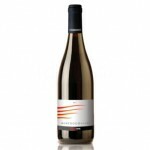 vi ecological white wine Temps, negre 75 cl. White wine Montrodó 75 cl.